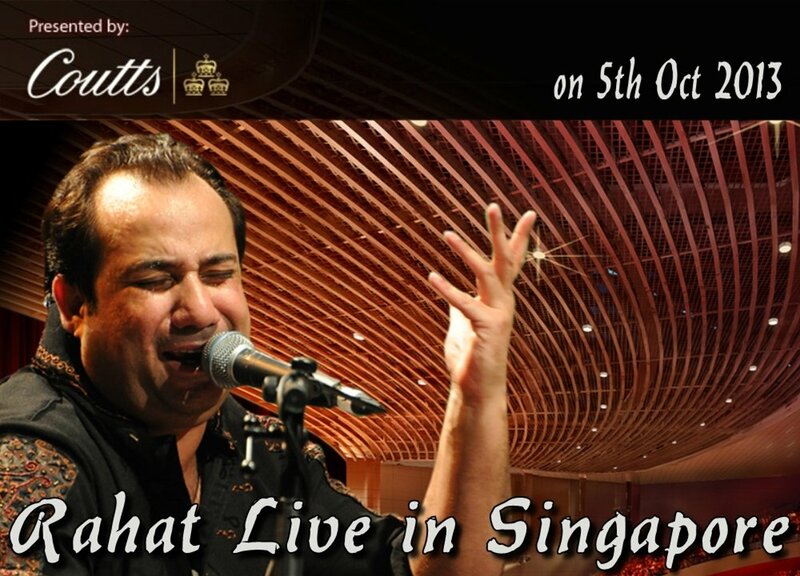 The master of Soulful Sufi Rahat Fateh ali khan performs in Singapore on October 5. Tickets from SISTIC. At the acoustically unparalleled Star Theatre! Get your tickets now!